Incepted in the year 2003 at Ambala (Haryana, India), we “P. 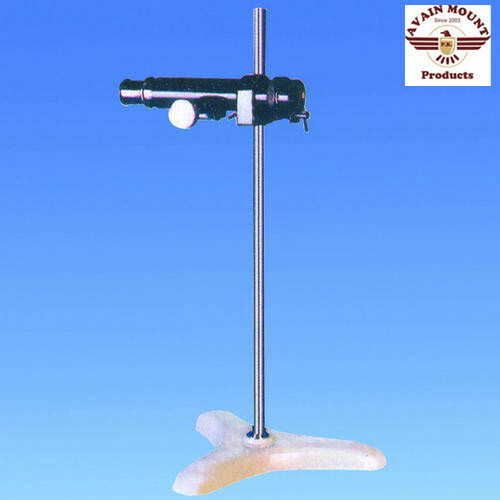 K. Scientific Works” are a Sole Proprietorship firm that is an affluent manufacturer and trader of a wide array of Cell Model, Cooling Equipments, Laboratory Glassware, Heating Equipment, Laboratory Microscopes, Pharmacy Lab Equipment, etc. We provide these products as per the latest market trends and deliver these at client's premises within the scheduled time frame. We have also selected a team of devoted and capable professionals who helped us to run the operation in a systematic and planned manner. Under the supervision of “Mr. Pankaj Saini” (Sales Manager), we have gained huge success in this field.